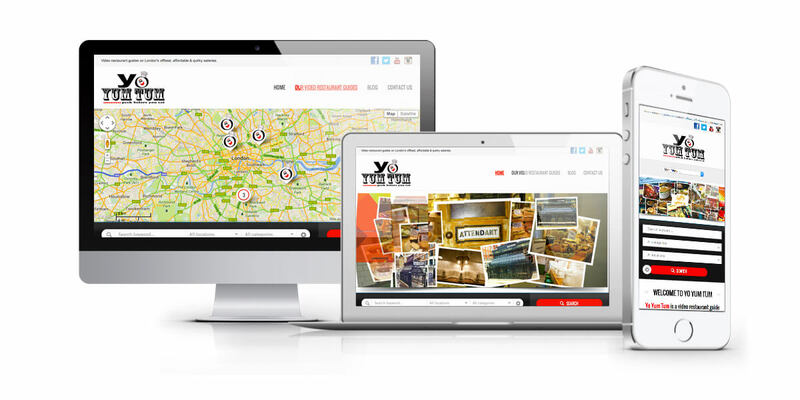 Yo Yum Tum shows video restaurant guides giving viewers the inside scoop on London’s offbeat, affordable and quirky eateries. Yo Yum Tum interview diners live on location to get their honest feedback on everything, from food and service, to the vibe and style of each venue. No PR-spin doctors, no food critics…. just real opinions from real people. They aim to upload new videos every couple of weeks, follow them on Facebook and Twitter for regular updates.